Car wrapping is a way of changing the look of your vehicle without the need for a complicated and potentially expensive paint respray. It involves completely or partially covering your vehicle with a vinyl film. 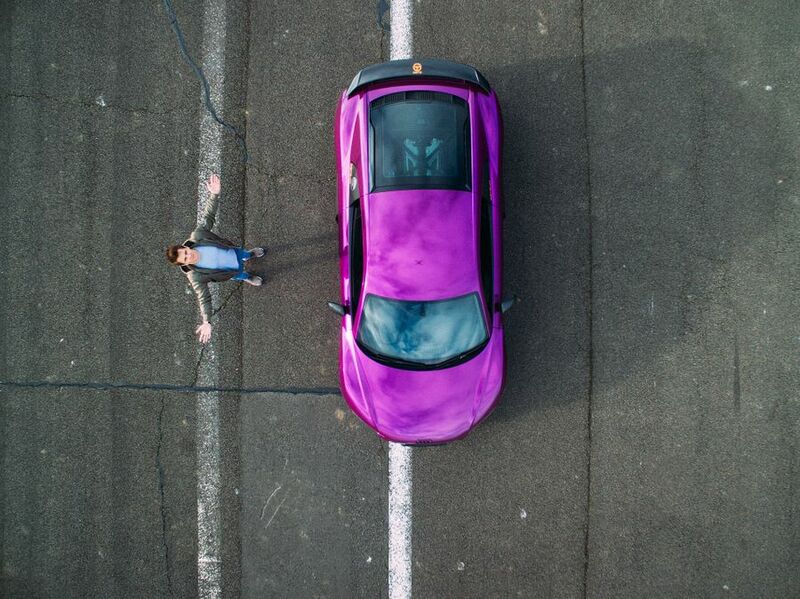 This film can be used to overlay the vehicle with a different colour or design, add a gloss or matte finish, or simply add a protective layer. A car wrap may also be known as a paint wrap, colour change wrap or paint protection film. How does a car wrap work? When a car is wrapped, a layer of plastic vinyl coating is stuck over the top of the vehicle’s paintwork. Taking accurate measurements of the car then choosing colours, finishes or graphics to fit. Printing and laminating the vinyl to protect it from scratches/abrasions and UV damage. Applying the vinyl to your vehicle. It can be a fiddly job that won’t look great if it’s not done correctly, so car wrapping should be done by a professionally trained technician. They will be able to properly prepare the surface of your car and ensure the plastic layer is cut to fit each panel. Can car wrapping protect my car? Potentially, yes. Vinyl car wrapping can help protect the vehicle’s original paintwork from light scratches and chips, and can also protect from UV damage. 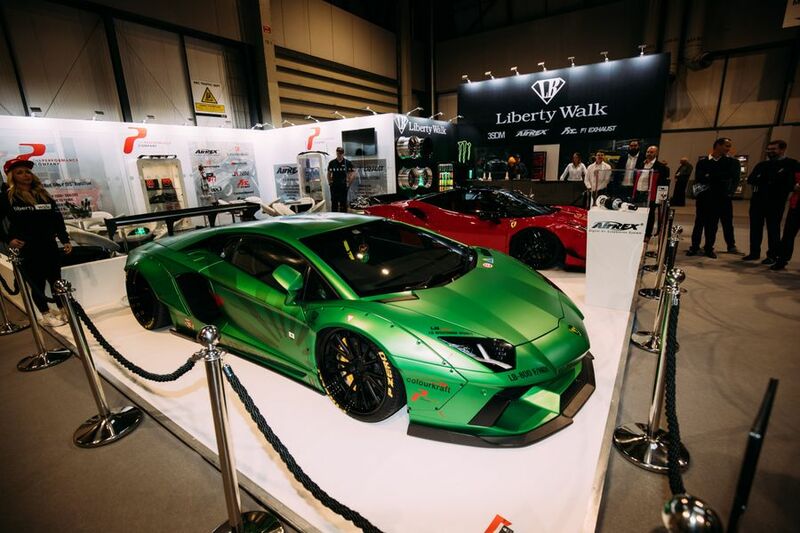 Note though that car wrapping doesn’t offer the same level of defence as car paint protection treatments, in which a chemical topcoat is applied over the paint. There are plenty of reasons for wanting a car wrap. 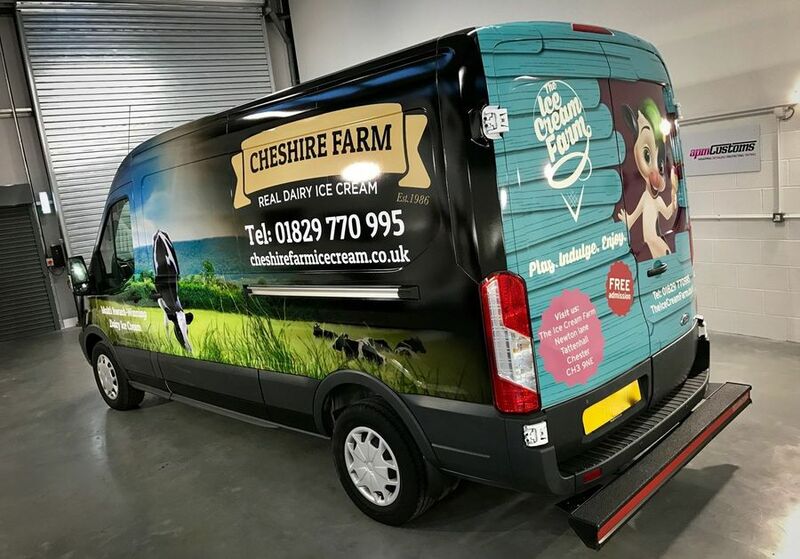 It’s commonly used for advertising, as a custom wrap can display your business’s logo, contact details and graphics as you drive around. Car wrapping can also just be used to personalise or freshen the appearance of a car. Often, a vinyl wrap proves cheaper than re-spraying a car. You can also experiment with different patterns and designs for a unique look. Once the vinyl starts to look worn, it’s also relatively simple to replace it. It’s easy to ruin a car’s looks with badly applied car wrapping. Cheap services or materials can result in the wrap looking bubbled, thin, cheap and ragged at the edges. Unskilled fitters may leave deep scratches in the car’s paint when they cut the vinyl to size. If the vinyl is not properly fitted then water could become trapped underneath it, leading to rust. In the event of water damage, you may also find the paint is removed alongside the wrap when it is taken off. Even if you have a professional car wrap, you may still face issues. Bird poo can corrode the vinyl much more easily than regular paint. You may also find that the brushes and bristles used in a car wash degrade the wrap, so gentle and regular cleaning is advised. Also remember that car wrapping counts as a modification, so you’ll need to inform your insurer. Does car wrapping affect the resale value of a car? When done properly, car wrapping shouldn’t damage the paint underneath, even when it is being removed, so it should not negatively affect the resale value of a car. In fact, the potential protection a wrap offers could keep the paintwork fresh and therefore increase its second-hand appeal. Advertising wraps: used to showcase a business’s key information and brand. These are common on vans but can be used on the majority of vehicles. Clear vinyl wrapping: used to preserve and protect the original paintwork but keep the vehicle’s original colour and finish. Colour vinyl wrapping: an opaque film used to change a car’s colour or finish. Common for advertising wraps, but also available to other drivers, are custom prints. With a custom print, you can have any image printed onto your wrap and then applied to your car. These are normally available in both matte and glossy finishes. Do I have to wrap the entire car? You do not have to wrap your entire car. Instead, you can opt to just re-colour or modify certain areas, like your wing mirrors, roof or door panels. You may also simply choose to add a design or pattern to your car. This can be done using decals or stickers, which are cut out by a machine. The application process is much the same as a regular wrap. Can car wraps be washed? Car wraps can be washed, and a hand wash is the least likely to cause any damage. Drive-through car washes may damage or peel the vinyl wrap. Depending on the wrap used, you may be able to use a pressure washer provided the pressure and temperature are low and you use a wide-angle spray. Regular and gentle washing is one of the best ways to extend the life of your car wrap. Can car wraps be polished? Many polishes contain abrasives that can damage the vinyl car wrap. There are polishes specially designed for wrapped cars, however, that take a softer approach. Can car wraps be waxed? Normally, there’ll be no reason to wax a wrapped car, as the vinyl will offer the same result. If you want to wax your vehicle, you should use pure wax, or a wax specially designed for car wrapping. If you look after your vinyl car wrap, you can expect it to last for several years. That said, accidents and poor maintenance can reduce the lifespan. You may also find that natural wear and tear leads to the wrap looking old. Fortunately, it is relatively easy to repair a car wrap. Even full-vehicle vinyl wraps consist of different sections, so you don’t necessarily have to re-wrap your entire car if only one panel needs repairing. Can I remove bubbles or wrinkles from my car wrap? Bubbles and wraps are predominantly created when the vinyl is applied, so discuss removing these with the technician if you are unhappy. Remember that some marks are almost inevitable on rounded surfaces, given the nature of the adhesive. 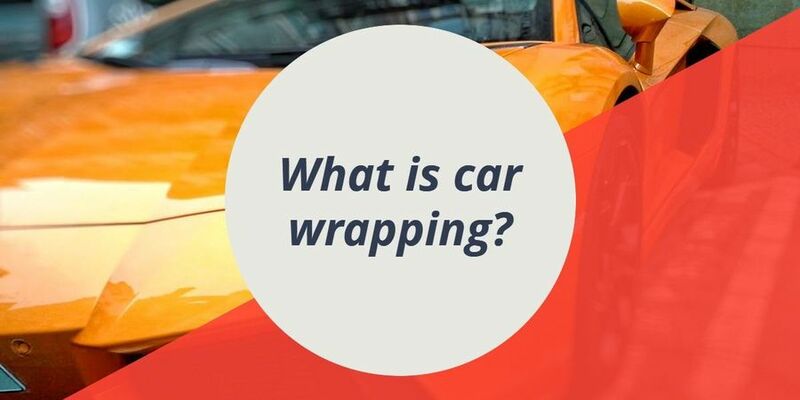 Can you take a wrap off a car? Normally, the vinyl wrap is slowly removed using a heat source like a heat gun. It’s best to have your wrap removed professionally to ensure the car is left in the best possible state. Looking for a unique car? Explore modified and wrapped cars on Auto Trader. Why stop at a wrap? Configure your dream car with Auto Trader.